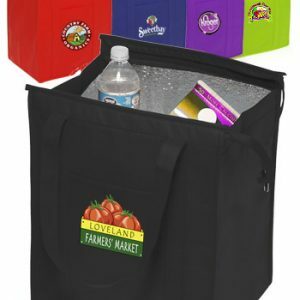 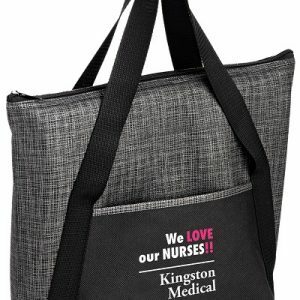 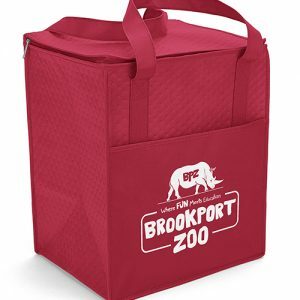 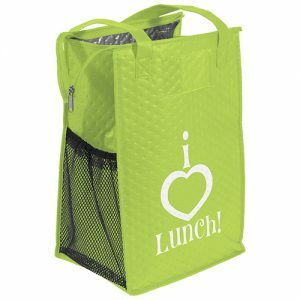 Gorilla Totes has a complete inventory of reusable insulated cooler bags. 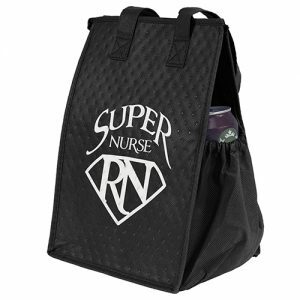 Our custom reusable bags are available at low prices. 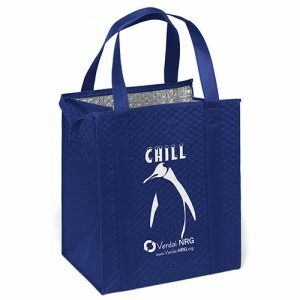 Our sales staff is friendly, knowledgeable, and experienced. 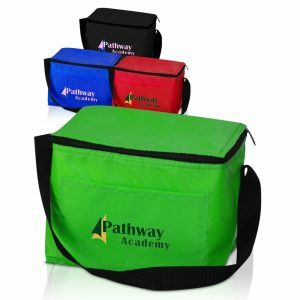 You can trust that we will show you the results that you are looking for. 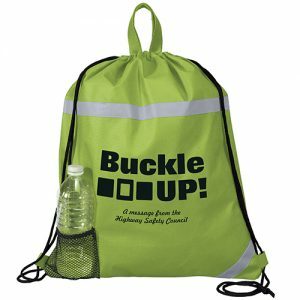 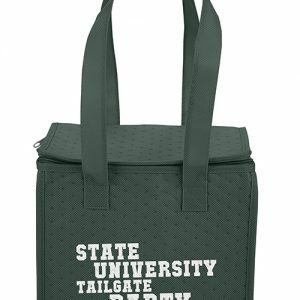 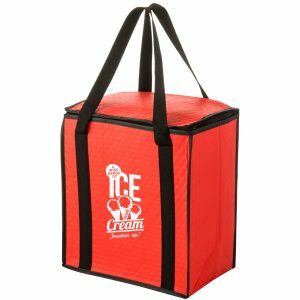 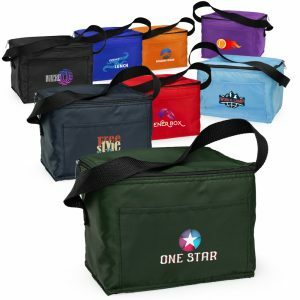 Call us toll free at 888-565-2235 to order custom imprinted insulated cooler bags with logo.